We pick up at most Las Vegas hotels before departing for the Hoover Dam & Lake Mead Cruise Tour From Las Vegas. Experience this engineering man-made wonder of the world, one of the biggest and most successful government projects of its time. Overall, the tour was good. The cruise on Lake Mead was the best part of the tour. The bus driver was very knowledgeable and nice. I think it would be even better if the tour group was allowed to spend additional 60 minutes at the dam. The Hoover Dam tour was great. Taking the Lake Mead cruise and seeing the Hoover Dam from a different perspective was interesting. We are glad to hear that our guide was knowledgeable and will pass along your review. We hope the rest of your stay in Las Vegas was good as well. Very enjoyable day with a well informed tour guide. 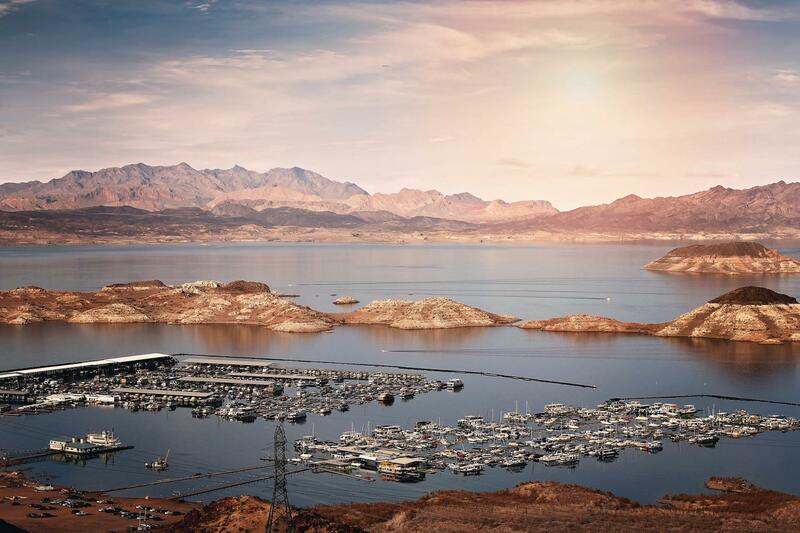 Glad to hear that you enjoyed the Hoover Dam and Lake Mead Cruise! Our guides are have great information and give great insight during the tour. We hope you enjoyed the rest of your stay in Sin City! Seeing Hoover Dam up close was amazing, walked across the top. Breathtaking!! The boat ride on Lake Mead was enjoyable and relaxing!Our driver, Mike Duncan, was FANTASTIC!! Great sense of humor! There were several individuals in wheelchairs on our tour. Mike made sure they were able to participate in all aspects of the tour while making sure everyone else was enjoying the tour. Very Patient and Professional person!! Thank you for taking the time to leave us a review! We strive to give all of our tour guests an unforgettable experience in great locations around the world, and it sounds like that is what you had!